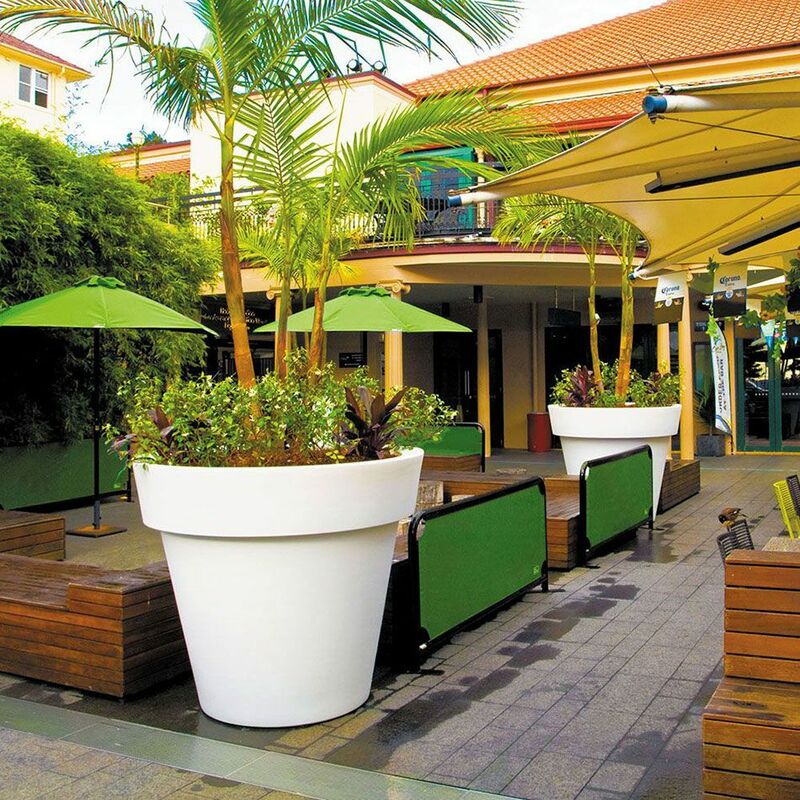 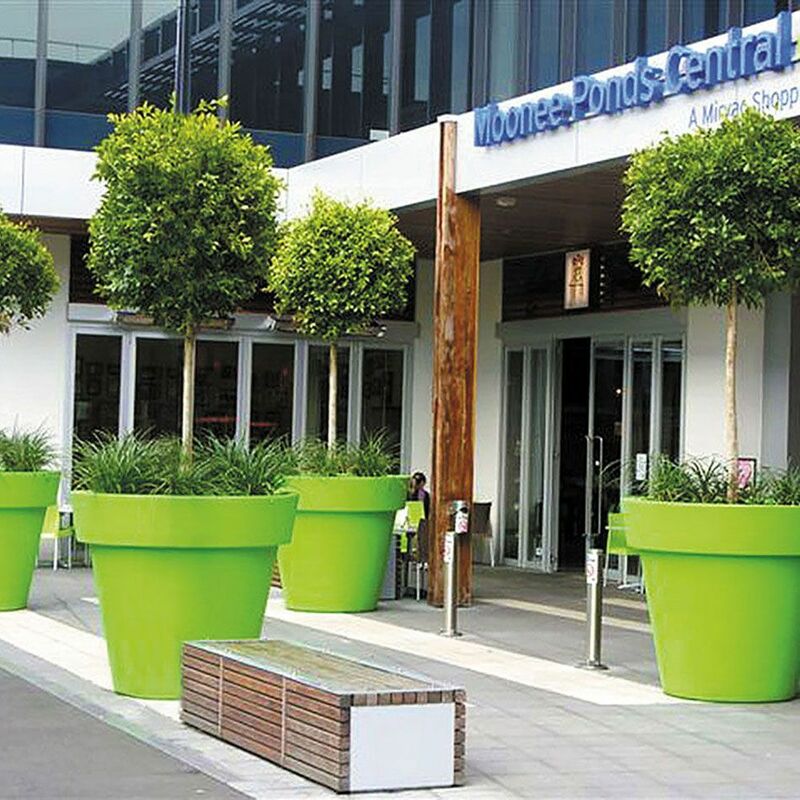 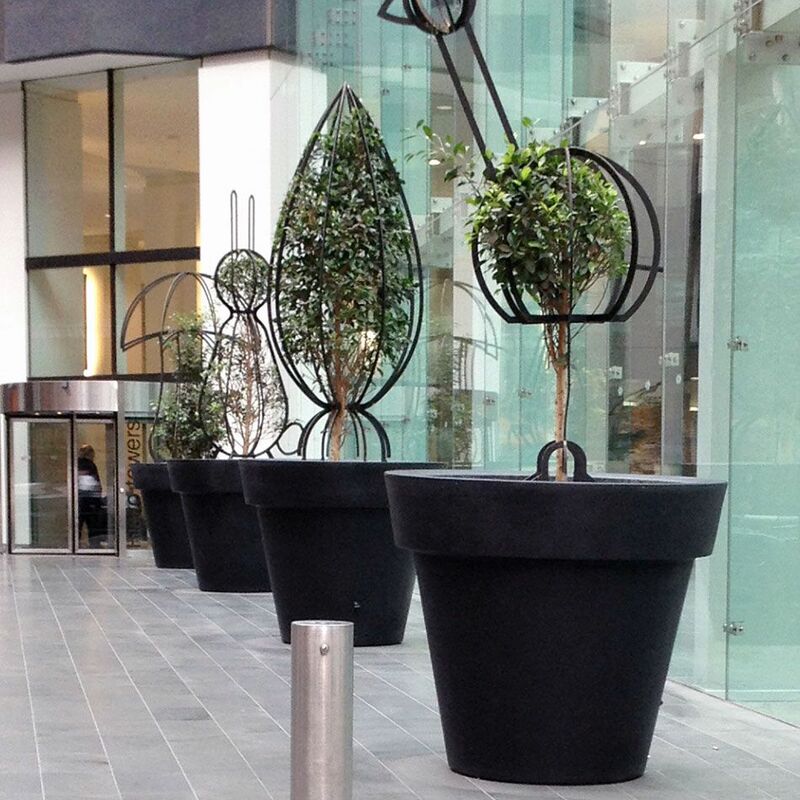 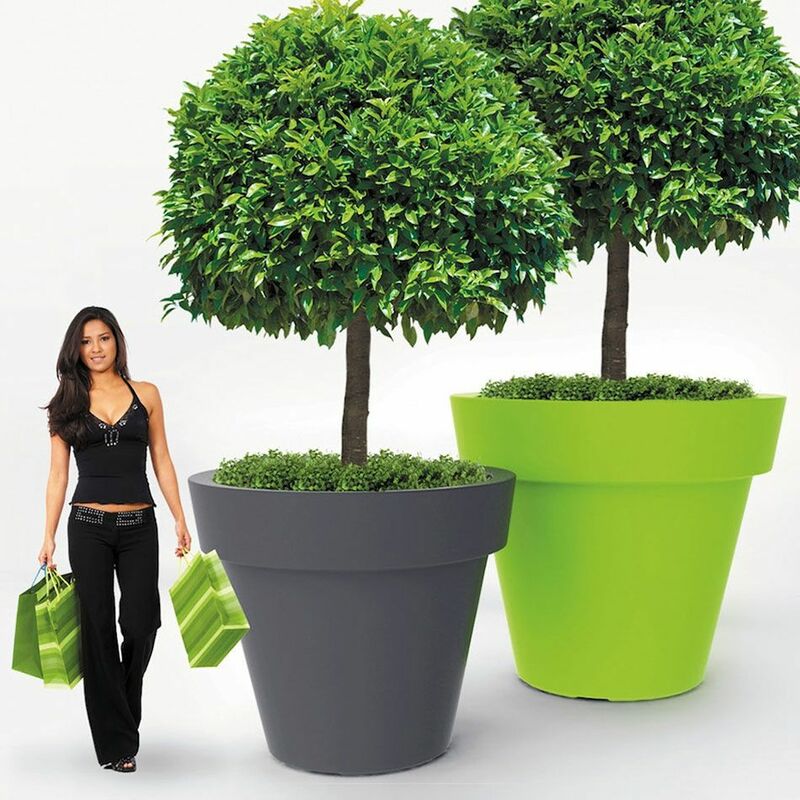 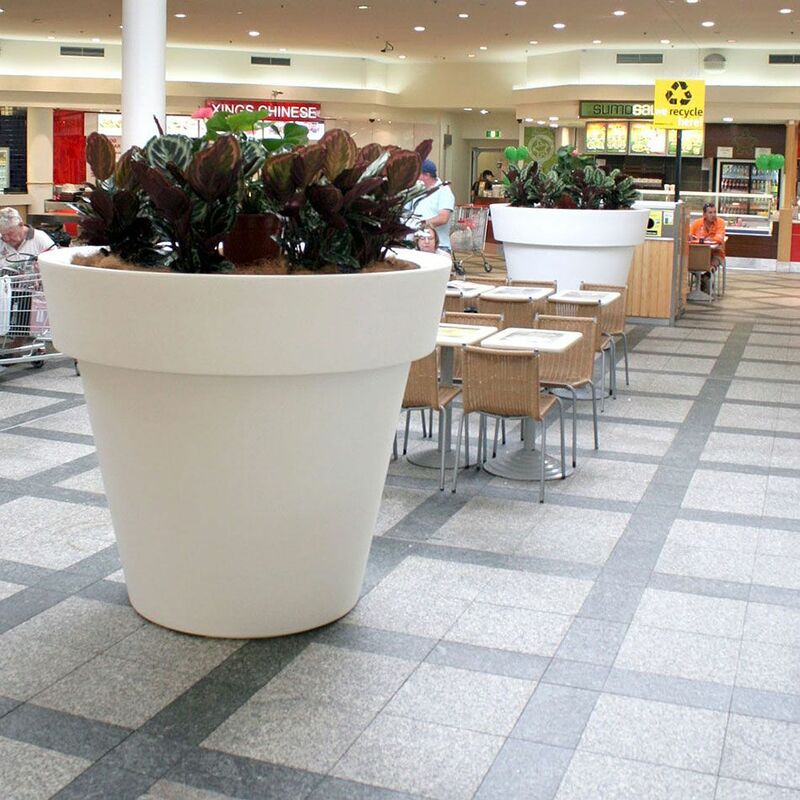 The primadona of plantscape design, made specifically for large plantings. 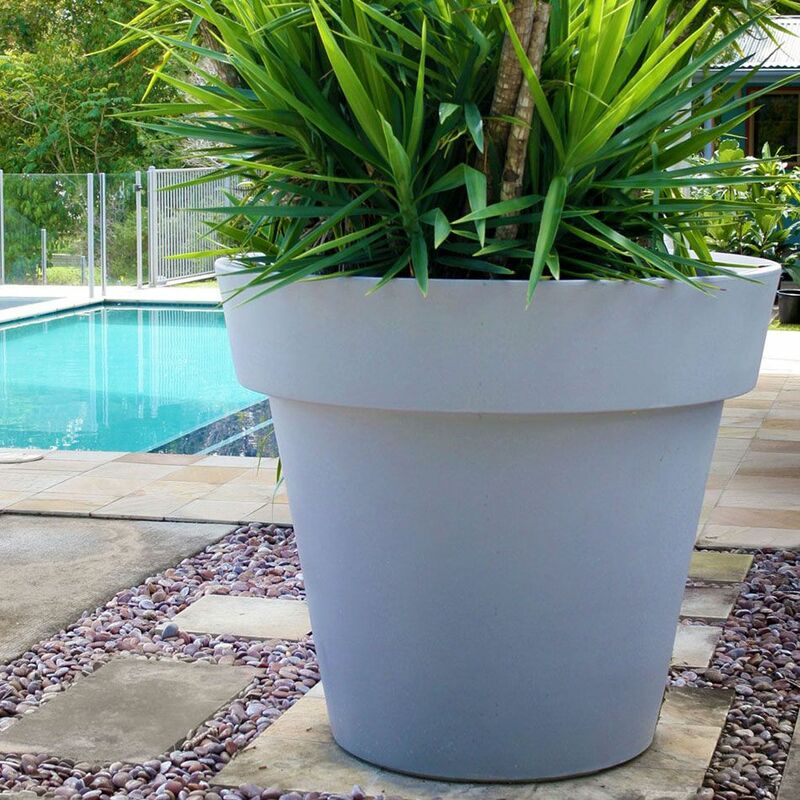 The Diva has a large space in which to maintain mature plantings, ensuring their extended life. 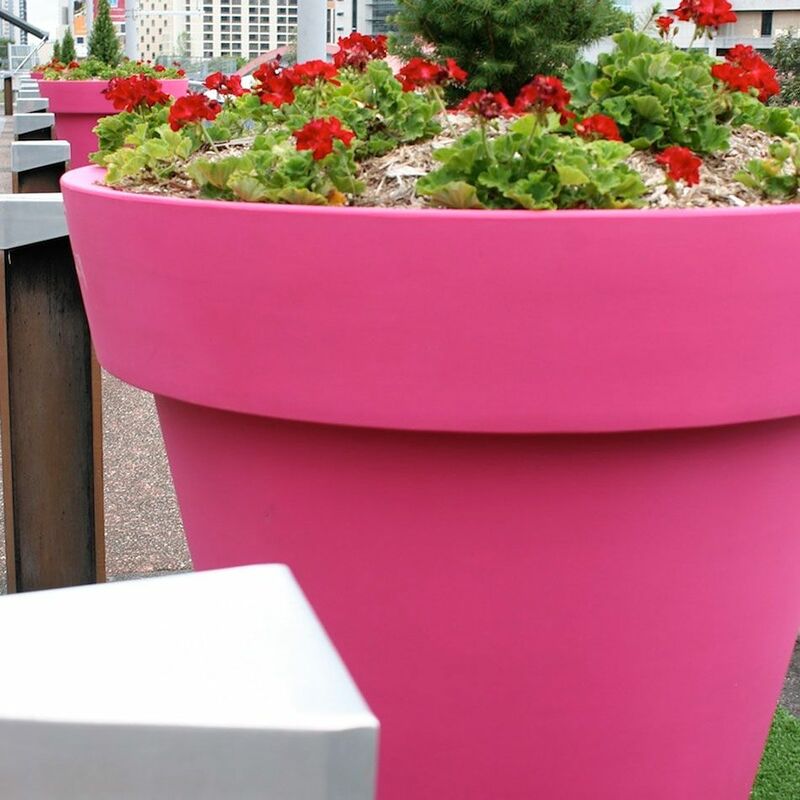 The Diva creates presence in the space it lives in. 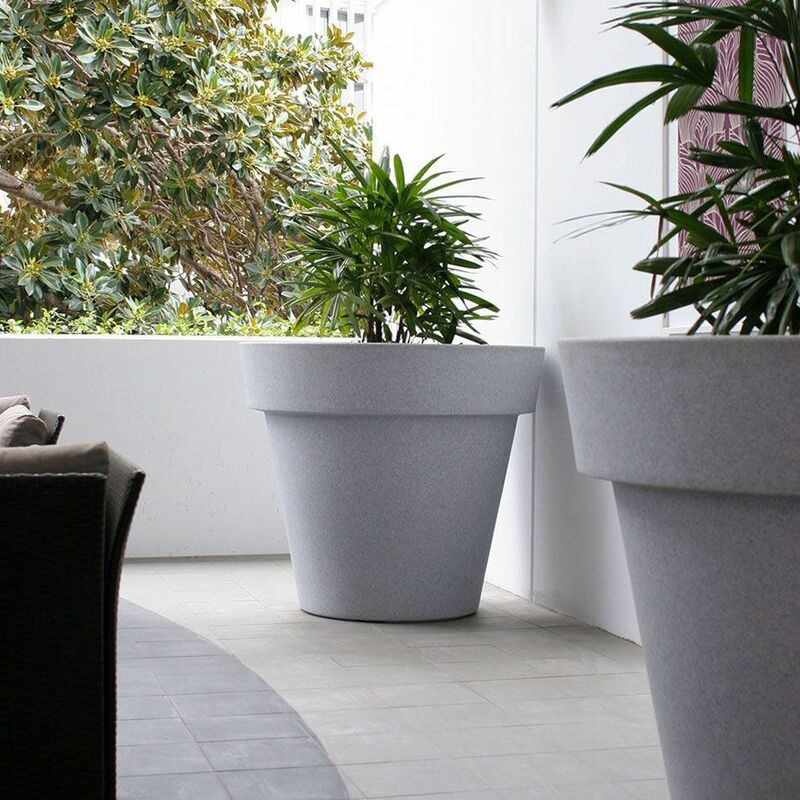 Add the option of colour and Diva gives your plantscape theatre.